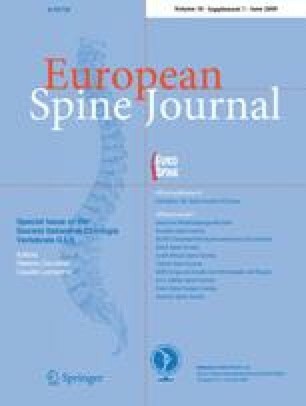 We studied 51 patients with 64 fractures of the thoracolumbar and lumbar spine undergoing the surgical treatment by percutaneous trans-pedicular fixation and stabilization with minimally invasive technique. Patient follow-up ranged from 6 to 28 months (mean 14.2 months) and the patients were assessed by clinical and radiographic evaluation. The results show that percutaneous trans-pedicular fixation and stabilization with minimally invasive technique is an adequate and satisfactory procedure to be used in specific type of the thoracolumbar and lumbar spine fractures.